Yaacov Rabinovich, his Russian wife, Olga, and their two daughters, Dina and Maria, lived in Odessa in a big apartment building. In the same building lived Ashkhen & Parunak Agopyan, an Armenian couple who also had two daughters. When the war broke out, both men were conscripted to the Red Army, leaving their families behind. The Germans occupied Odessa on 16 October 1941. 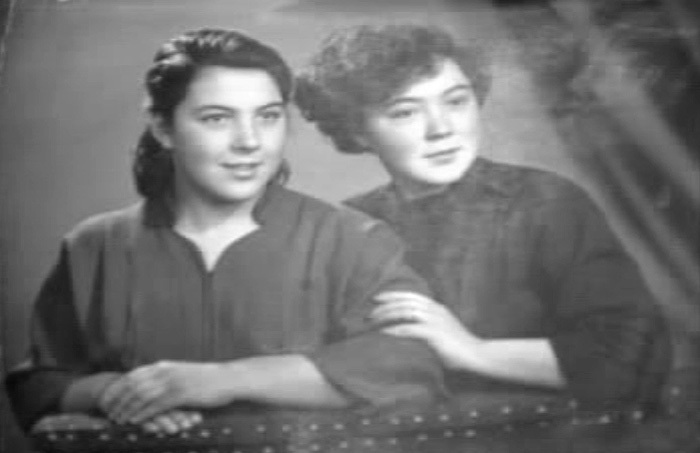 Two months later Dina, aged 3 and Maria a baby of several months, were ordered to move to the ghetto where the Jews of Odessa were incarcerated. Their mother, Olga, chose to join them and went with them to the ghetto in Slobodka. Although she had been left alone with two girls at a time of war, Ashken Agopyan set aside her troubles and did not abandon her former neighbors. Over the next months together with other neighbors she supported Olga and her daughters with food and money and helped them to survive in the harsh conditions of the ghetto. In January 1942 the Romanian authorities began to deport the Jews from Odessa and marched them on foot in the cold winter towards Transnistria, which became the killing field of Ukranian and Romanian Jews. Olga and her small daughters were in one of the columns that were driven in the direction of Berezovka, but somehow managed to bribe the guards and were able to return to their home in the city. One of the neighbors, a man of German origin by the name of Billich, who lived in the same building, hid them in the coal cellar. For over two years until the liberation of Odessa on April 10, 1944, this neighbor and Ashken Agopyan cared for the three fugitives. They provided food and saw to all their needs. The cellar was cold and dirty and staying there with two little girls was extremely difficult. As searches were usually conducted during nighttime, Olga and her daughters would leave the cellar and spend days in the home of Ashken Agopyan. Thirteen-year-old Tsaggui Agopyan helped her mother – she brought food, knitted clothes to keep them warm, and would sneak into the cellar and take Dina and Maria to the apartment. 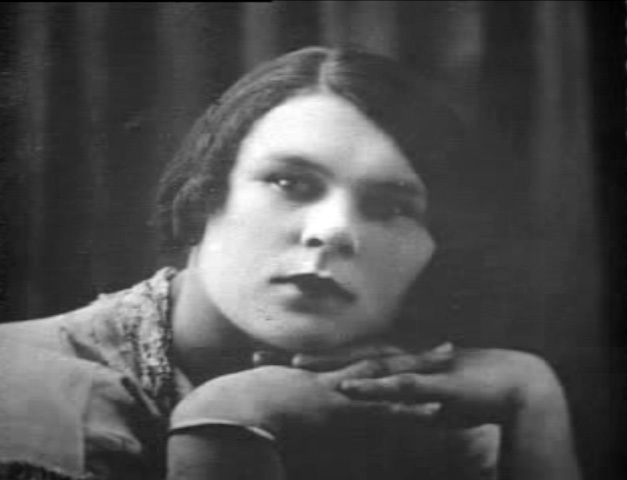 Tsaggui told Yad Vashem that they helped another Jewish woman, Polina Shamis, who she had met when she went to the ghetto to bring food to Olga. Polina emigrated to the USA in the 1990’s and her whereabouts are unknown. After liberation Yaacov Rabinovich returned from the Japanese front and was reunited with his family. Ashken Agopyan and her daughters were less fortunate – her husband Parunak did not return and was among the millions of Soviet soldiers who fell in the war. Billich disappeared from his home before the liberation of Odessa and the Department of the Righteous was unable to find his traces. Dina Rabinovich married an Armenian by the name of Agopian – despite the similar name he is not related to her wartime rescuer – and in 2009, when she applied to Yad Vashem to recognize her rescuer, was still living in the same building where the friendship and neighborly solidarity was forged and where her life was saved by a courageous and determined woman. On 17 January 2010 Ashken Agopyan was recognized as Righteous Among the Nations. The Commission for the Designation of the Righteous expressed its appreciation and thanks to her daughters, Tsaggui and Romela, who had helped their mother.